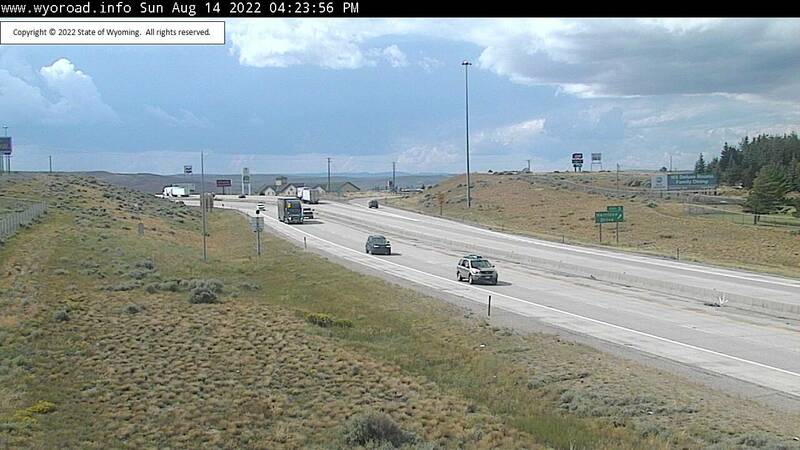 Current Conditions for Evanston, WY. 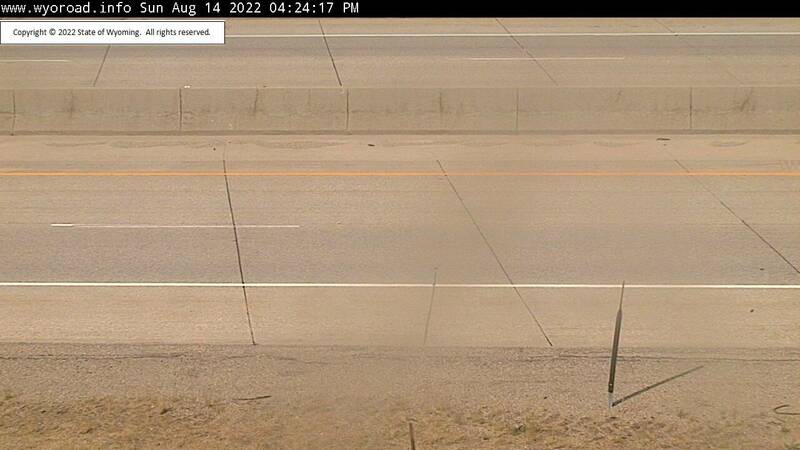 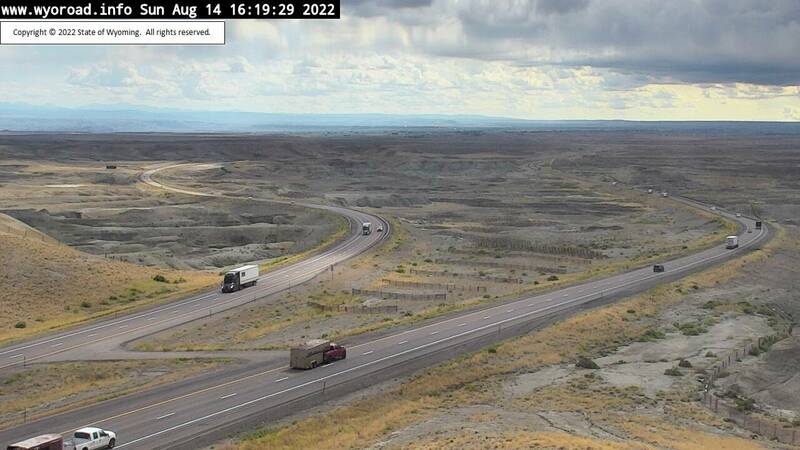 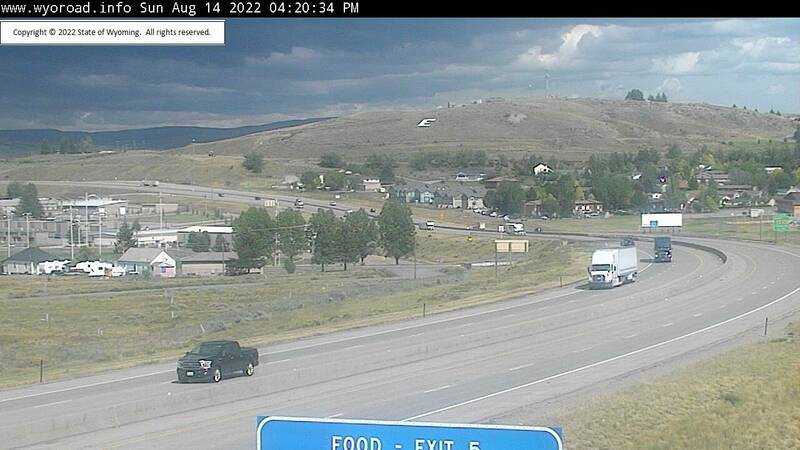 Weather webcams from the surrounding area from WYDOT & Utah Commuterlink. 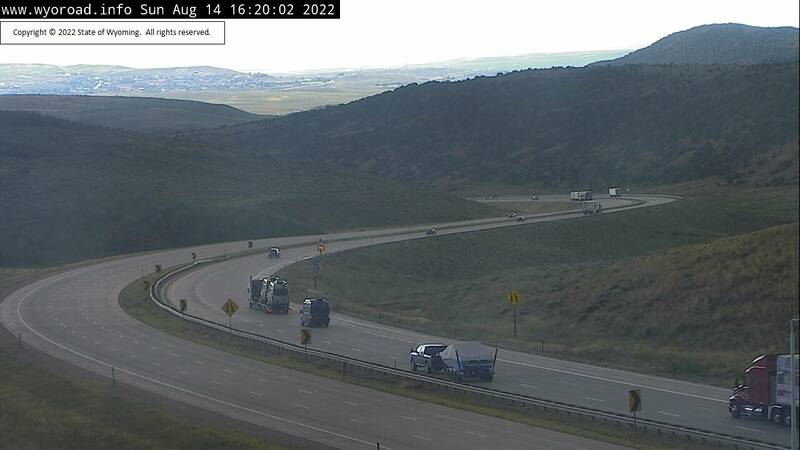 The following are links to services provided by WYDOT & UDOT.